Happy Monday mes amies! Did you have a wonderful weekend? Mine was filled with long reinvigorating walks in the gorgeous outdoors, great food and good company. I managed to find some lovely decorations that are now hanging outside my front door. I have a fun filled week ahead, including a local event on Wednesday evening. 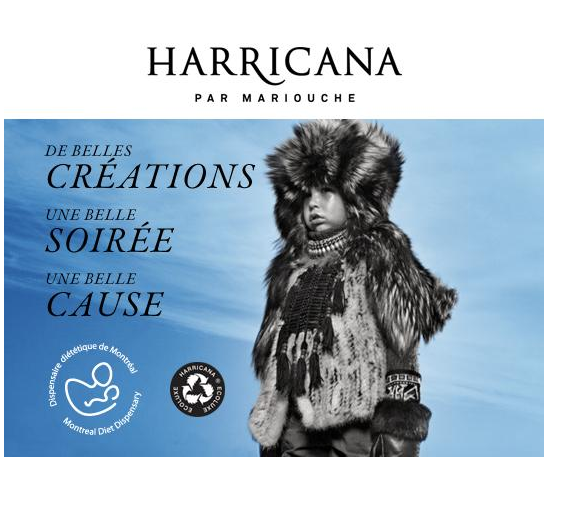 If you are in the Montreal area, join us for a good cause by participating at the Montreal Diet Dispensary’s annual evening at the Harricana boutique of Montreal. 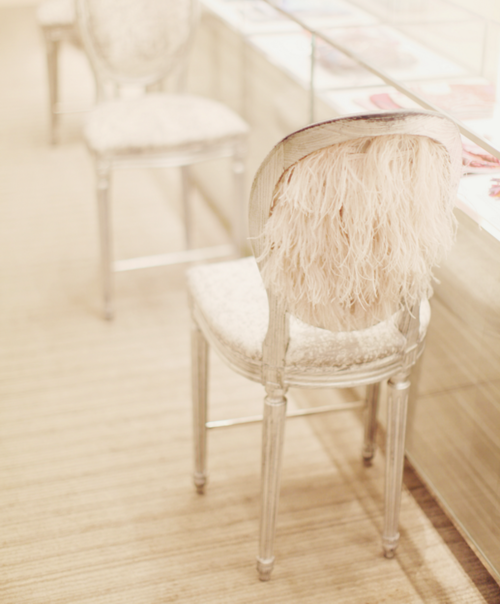 The ticket is $50.00 and includes an evening of exclusive shopping with an intimate concert by talented singer Florence K.
This Week: "A very Sparkly Christmas" with free glamorous illustrated gift tag downloads! 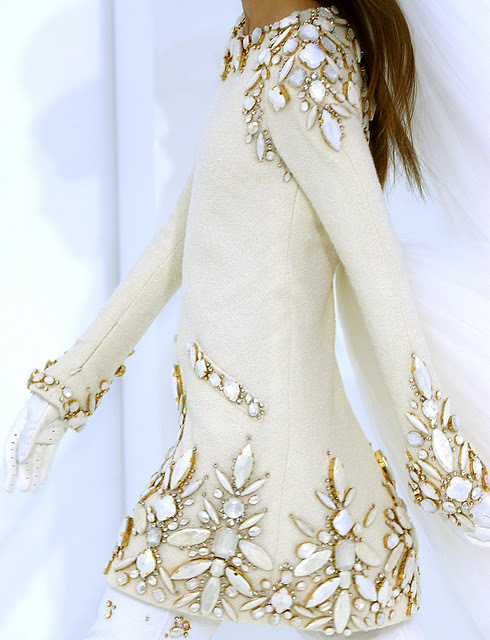 Those chair backs and that white beaded top/coat are AMAZING!!! !